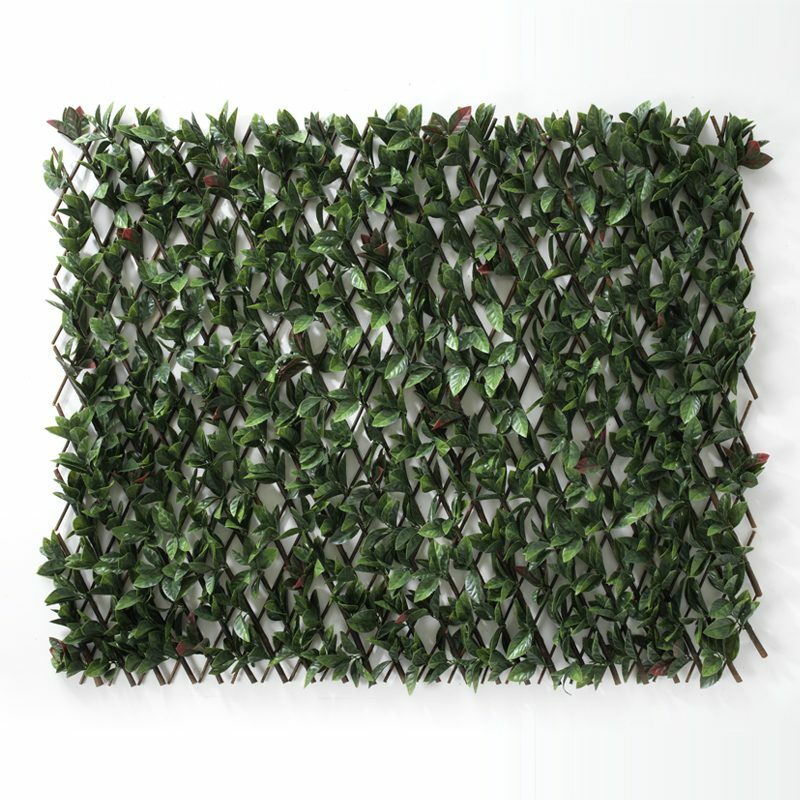 When it comes to looking for the perfect artificial hedging solution for your interior or exterior project, The Outdoor Look have an incredibly impressive selection of artificial hedges to choose from. 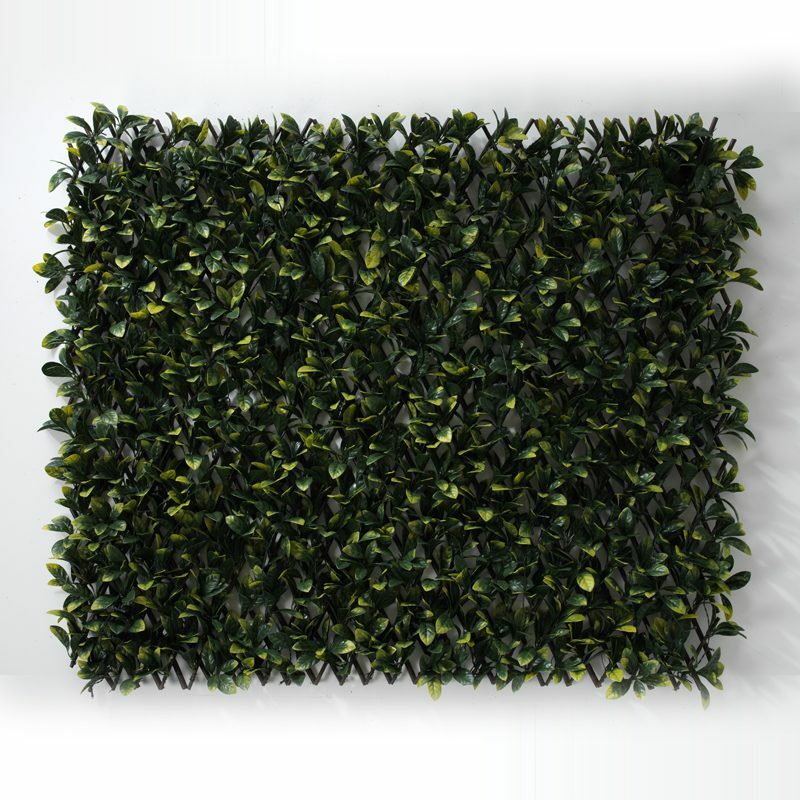 The Artificial Boxwood Hedges – Dark are a range of impressive hedging tiles with a lush, thick and green finish that will simply blow you away. 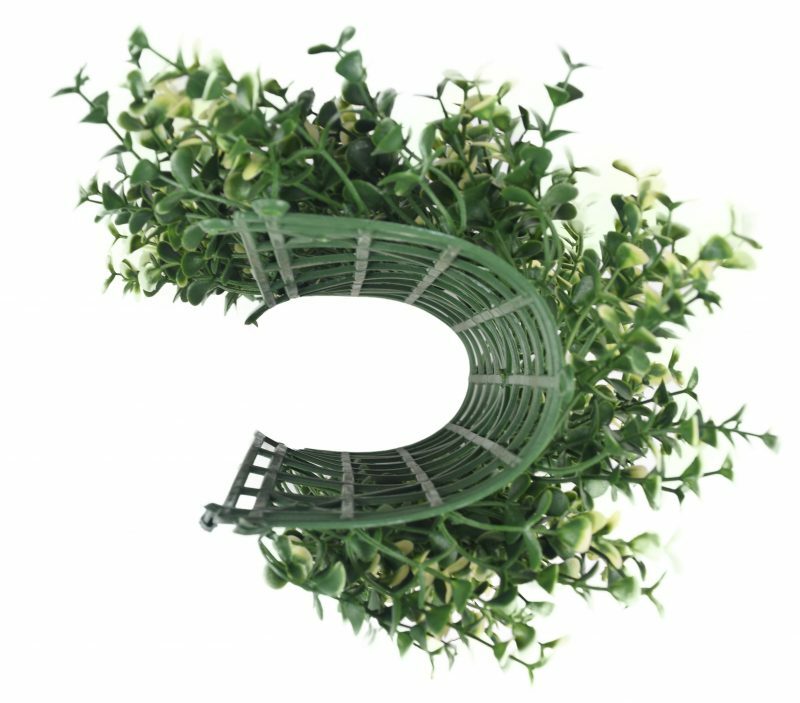 Artificial boxwood hedges – dark are a selection of stunning artificial hedging tiles that are 50cm x 50cm square, where 4 tiles combine to make 1m2. 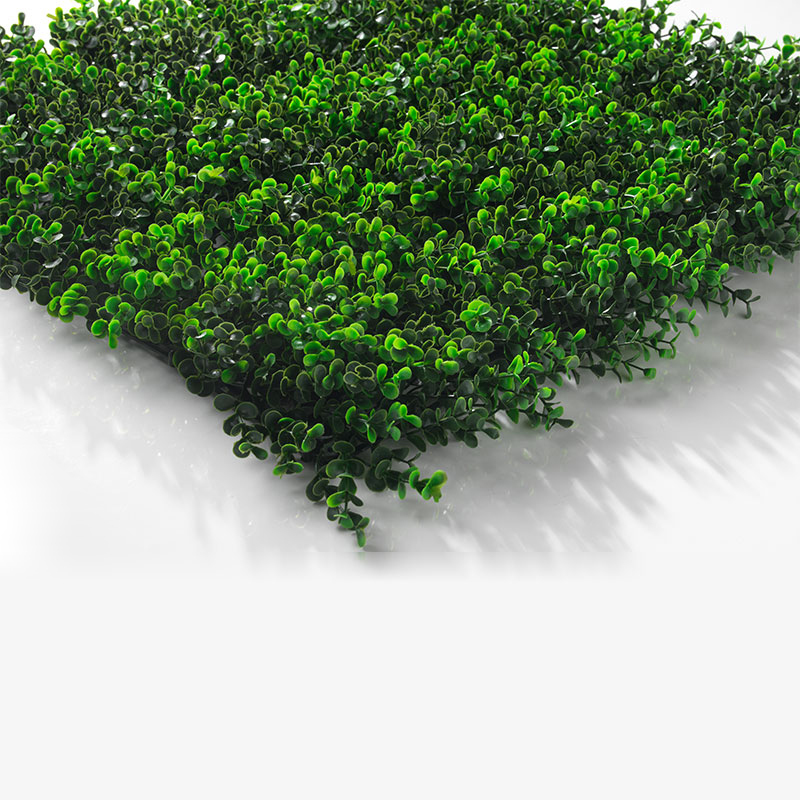 As such, it’s incredibly easy to measure up your artificial boxwood hedges – dark for your artificial hedging design. 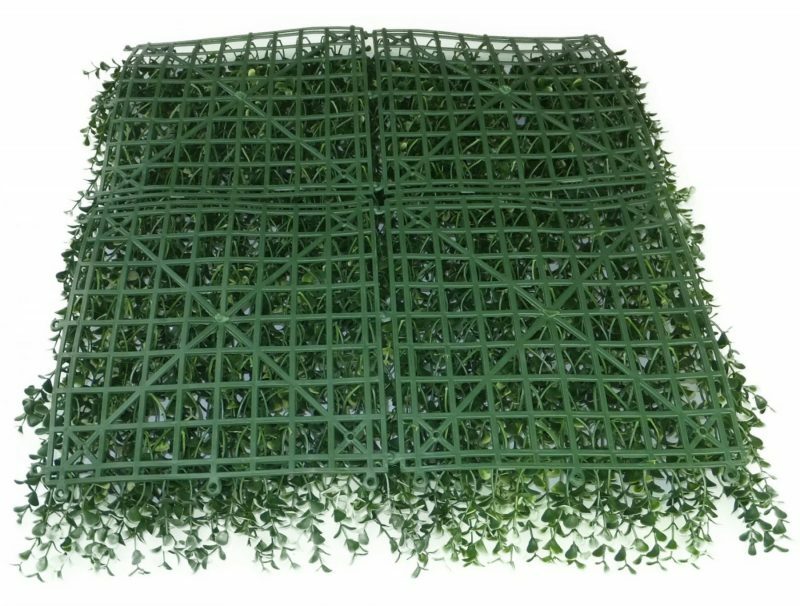 They are mounted on plastic mesh which creates a sturdy and durable foundation, meaning your tiles are designed to stand the test of time. 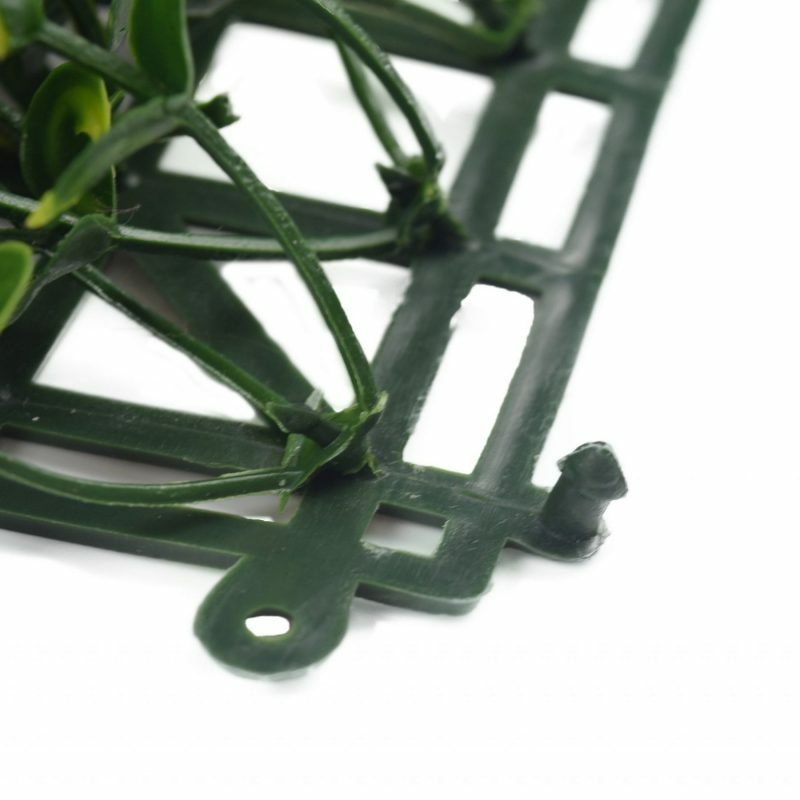 All of our artificial boxwood hedges are finished with male and female rivets, which mean they slot together incredibly easily. 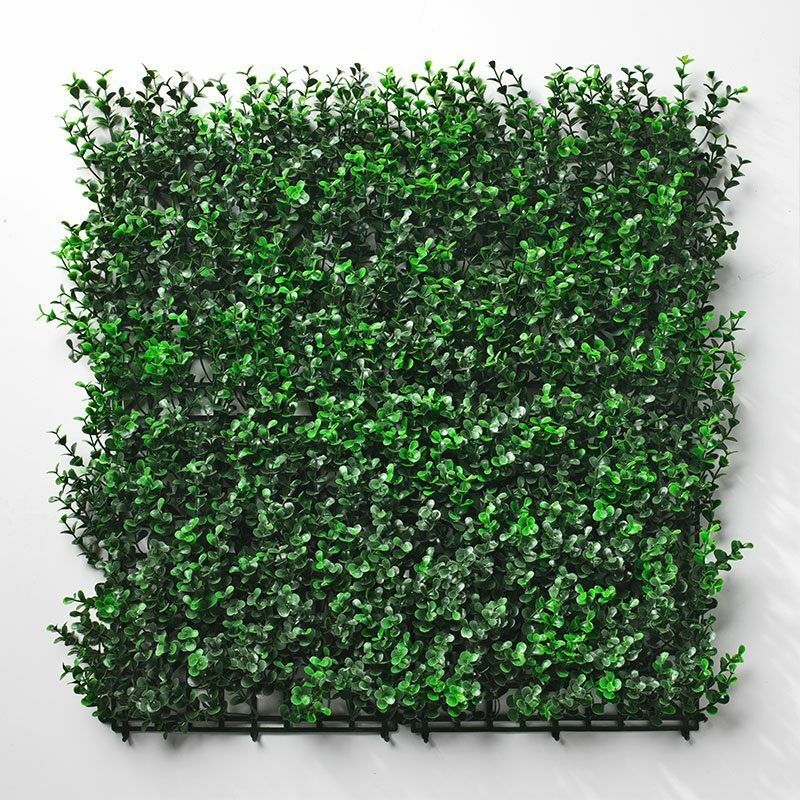 Not only are the artificial boxwood hedges – dark easy to assemble, but they are an incredibly practical investment for your artificial hedge design. 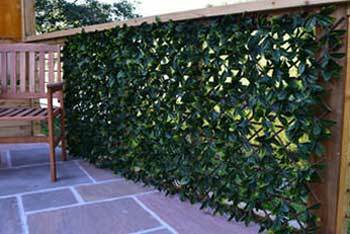 They are weather-proof, frost-proof, UV stable and have a gorgeous and thick green foliage and coverage, creating a stunning end result. 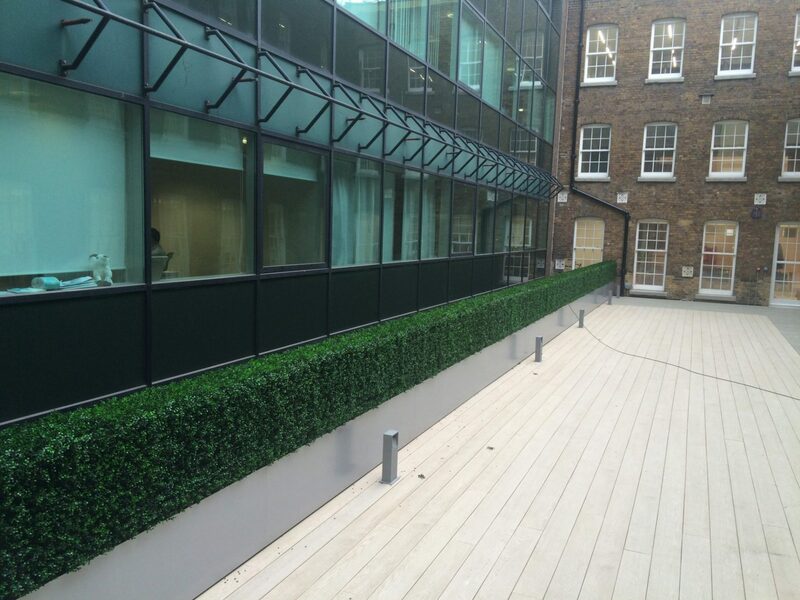 Our artificial boxwood hedges – dark tiles can be made into pivot hedges, which are absolutely ideal for any commercial projects you might have. 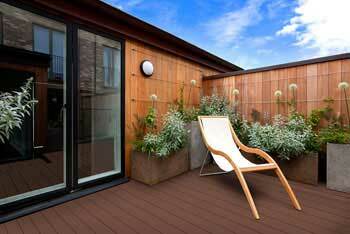 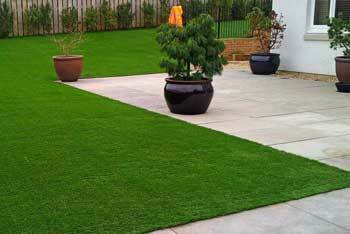 These look particularly special in restaurants and hotels, but can work in your garden design too! 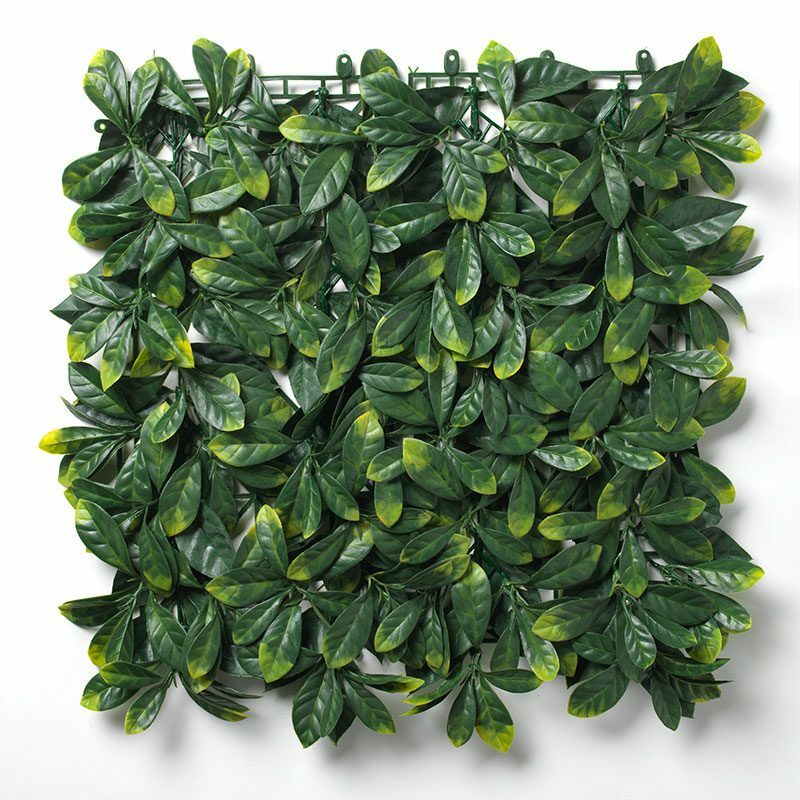 If you’re using our artificial hedging tiles in an indoor capacity, The Outdoor Look can provide you with a fire retardant spray that will protect your artificial hedging perfectly. 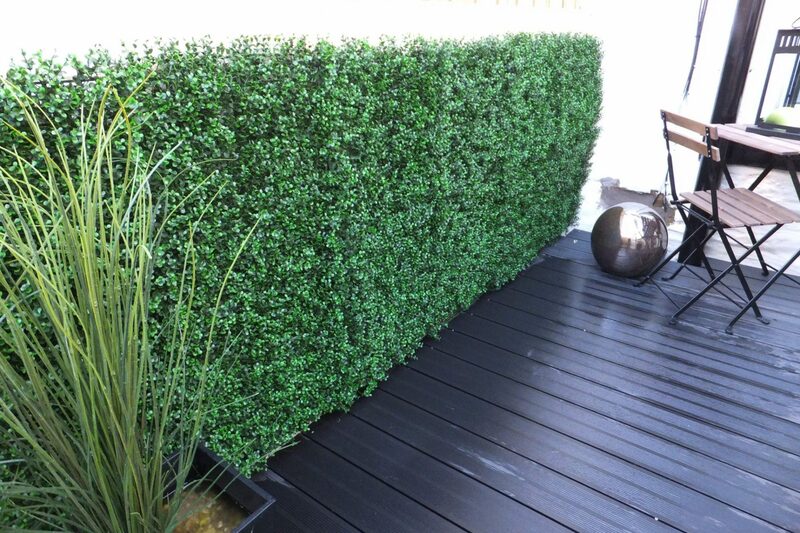 Apart from that, with our artificial boxwood hedges – dark you can rest assured you’re investing in an incredibly high quality product for your home or commercial property that will most certainly stand the test of time, promising up to 10 years of an immaculate finish.